THE AUTHOR’S BRAND : I write to hopefully inspire and educate my readers. 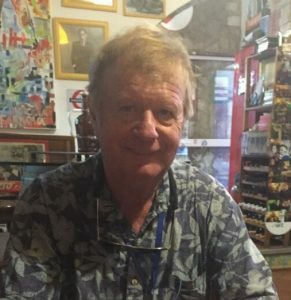 I combine my passion for history, knowledge of human behavior, interests in ornithology, and creative writing and imagination, to produce relevant fiction. 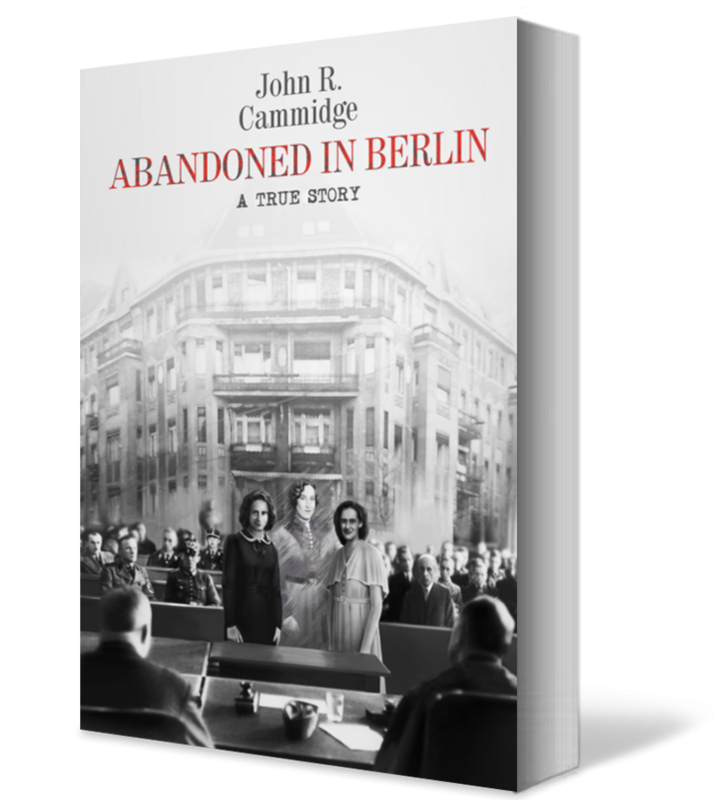 My preference is for literary fiction but I admit Abandoned in Berlin is very much a true story, albeit somewhat unbelievable. 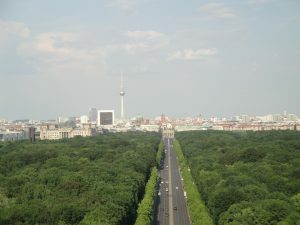 It came out of nowhere after a visit to Berlin during June 2016. 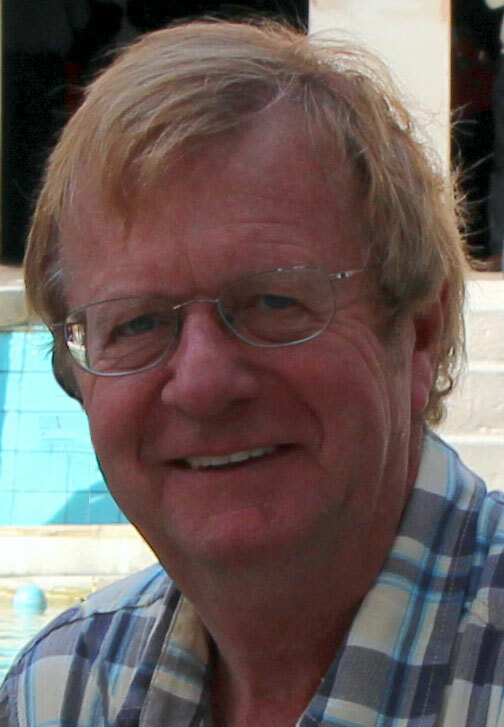 I began writing during late 2013, after a nearly fifty years career in Human Resources. I live in Marin County, California, lost my wife to cancer a few years ago, am very thankful for my many friends and good health, and am proud of my children and their families. 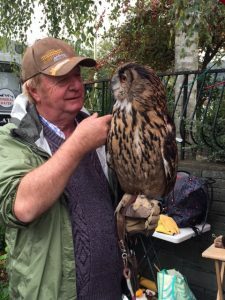 I grew up on a farm in the north of England, near York, trading birds’ eggs at Upper Poppleton primary school, and created my Life List of birds while attending Nunthorpe Grammar school. I lived on one of two farms surrounded by moorland, with the nearest village several miles away. We moved to live in this small village when I was nine. 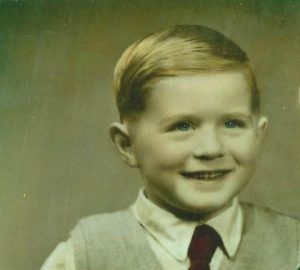 Surviving on my own and enjoying self-sufficiency were early abilities. I enjoyed the occasional company of a younger sister and the two of us were regular attendees at the nearby Sunday School. It was still two miles away, and walking home was not unusual. Experiencing the fauna and flora on the way was standard. Teamwork and the ability to hold conversations came from being a member of the village cricket team and participating in excursions with other ornithologists.. I was bused to grammar school each day, with my mother’s desire to see me stay on at school and go to university. Soon I had an honors degree in Geology and Geography from the University of Hull, but chose not to use its subject matter to pursue a career. I joined Ford Motor Company in Brentwood as a graduate trainee and spent the next twelve years at Ford in Human Resources. I became a part of the Ford of Europe organization in the 1970s, as globalization began, and the company integrated its European Operations. At the commencement of my Human Resources career, I studied for four years to obtain my Institute of Personnel Management graduate qualification. 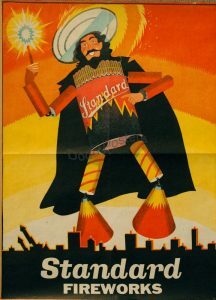 In 1978, I joined Bank of America in its central London headquarters for the Europe, Middle East, and Africa Division Office, and shortly thereafter was transferred to the Bank’s headquarters in San Francisco. My work with the Bank had me move to Los Angeles, back to San Francisco, a brief return home to London in the late 1980’s, and then a return to California during 1990 for good. In 2000, I left the Bank and moved into Higher Education, first as the head of Human Resources at Stanford University, and then to the Office of the President, the University of California, in Oakland. Retirement arrived July 2013. Almost immediately, I was attracted to becoming a self-published writer. 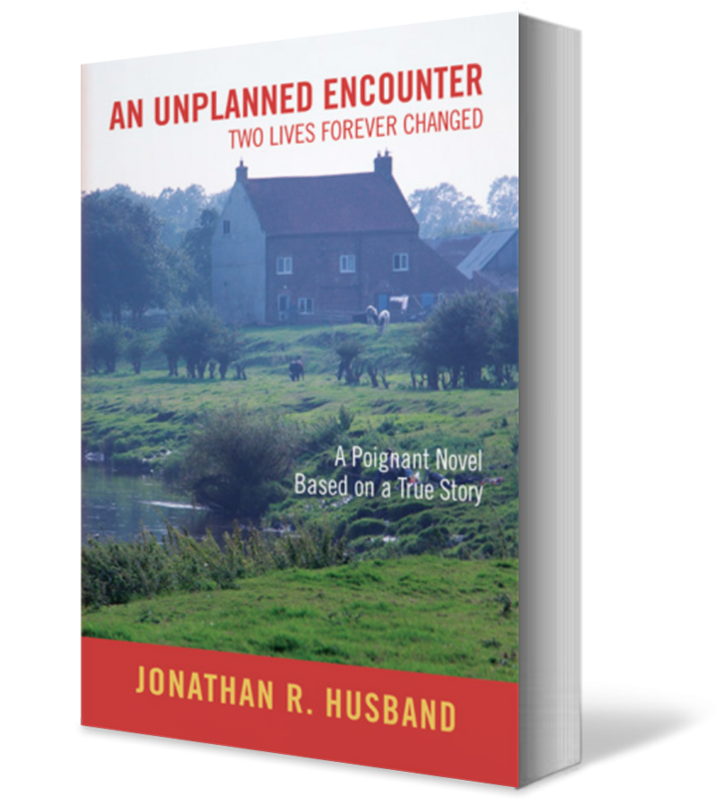 My first novel, An Unplanned Encounter” was a story I had to tell. It was part of my therapy to deal with what I had been told, and maybe also helped me cope with retirement. Now I want to write a little more slowly and a little more carefully. 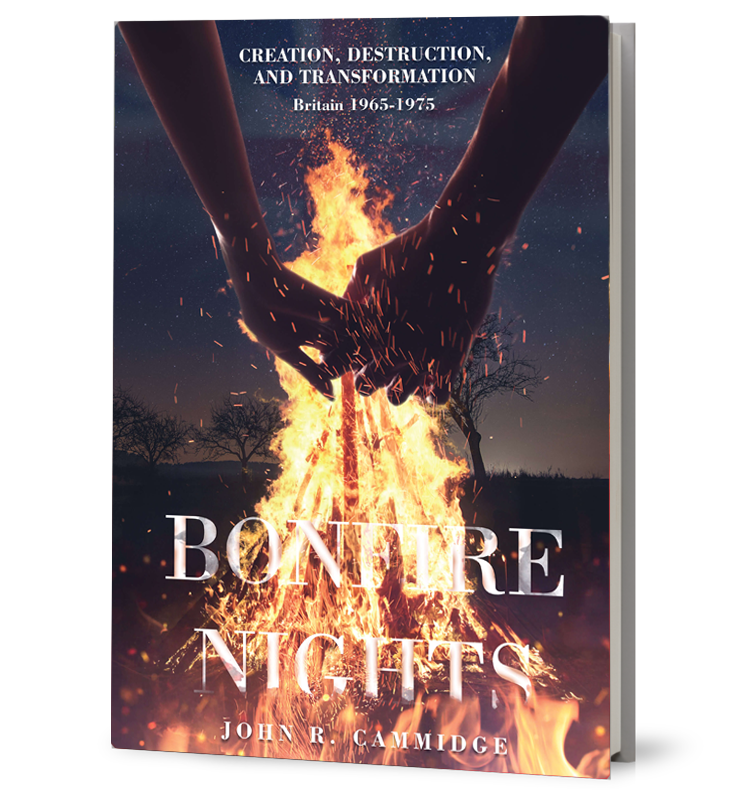 Bonfire Nights should be published early 2019 and Abandoned in Berlin has a launch date of September 5th, 2018. I am thankful to the many people encourage me. My greatest fans maybe my son and daughter and grandchildren. Both are married, one living in Arroyo Grande, CA and the other Rancho Palos Verdes, CA. Each have two children. Other pursuits, in addition to bird spotting, are travel, golf, reading, recreational poker, and gardening. 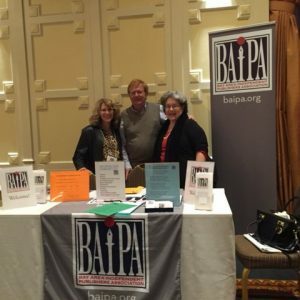 To help with my self-publishing, I am a member of the Bay Area Independent Publishers Association (BAIPA.org) and recently stepped down from a Board appointment to dedicate more time to writing.